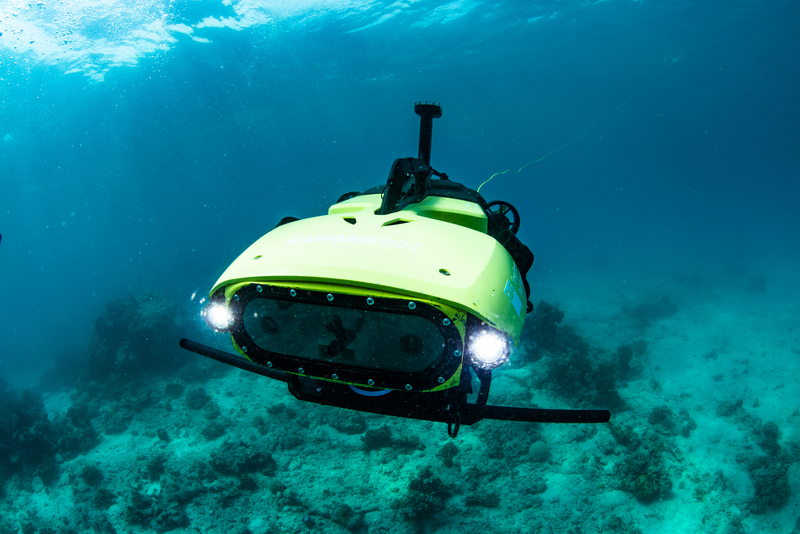 Ecology and technology have combined to give nature a helping hand, using a robot to deliver heat-tolerant coral larvae directly onto the Great Barrier Reef in the first small-scale pilot of a new technique to help restore and recover coral reefs. 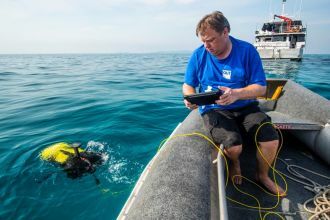 QUT Professor Matthew Dunbabin on the reef discussing LarvalBot and the reef restoration project. Southern Cross University Professor Peter Harrison discusses the reef restoration project.